With customers from all over the world, Bukowskis is yet again pleased to showcase a new record for the auction Important Timepieces, as well as a million class object of international dignity. This spring’s major hammer auction for unique collector’s pieces encompassed 97 objects that were highly anticipated and were sold for a total of 8,4 million SEK. Needless to say, this auction’s top lot was the Omega Speedmaster 2915-2. 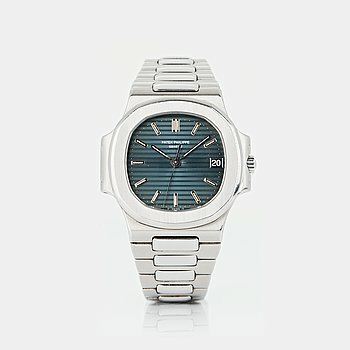 With its’ 20 years spent in a drawer, it hit the amazing final price of 1 102 500 SEK. 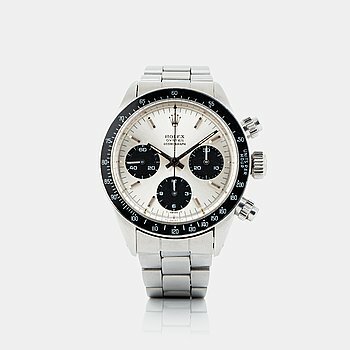 There is a huge interest in unique high-quality collector’s pieces, and to be able to offer a sought-after piece just like the Omega Speedmaster 2915-2 offers a special thrill. We are very pleased for the trust from our customers and the high total final price, says Carl Palmegren, Head Specialist Watches. Two more highlights in this spring’s auction are the timeless and sought-after Rolex, Cosmograph ”Daytona” in steel which fetched 612 500 SEK and the classic Patek Philippe, Nautilus which after an intense bidding, was sold for final price of 232 750 SEK. I have never experienced such a crowded saleroom and at the same time we had more bidders online and by phone than ever before. 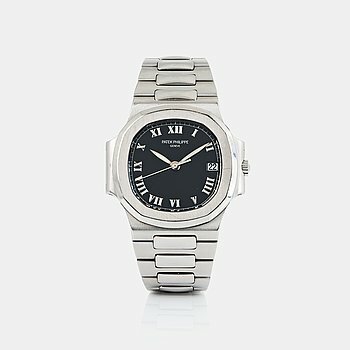 The demand for Rolex watches never seem to fail, but Patek Philippe and Audemars Piguet did still hit prices high above estimate, says Carl Palmegren, Head Specialist Watches. 4. 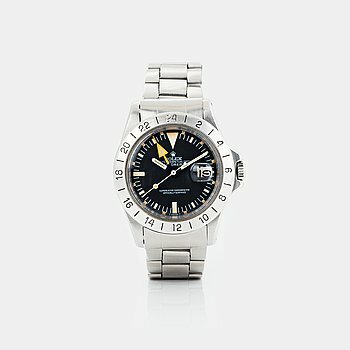 ROLEX, Explorer II, "Steve McQueen", "Mark IV Dial". 20. 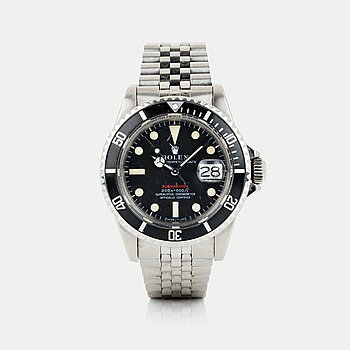 ROLEX, Submariner, "Red Meters first Mark II". 27. 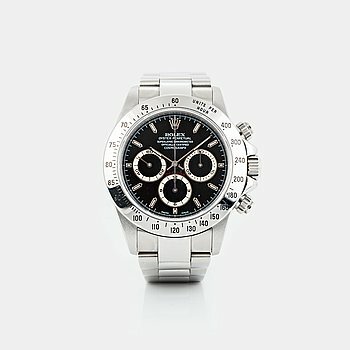 ROLEX, Cosmograph, "Daytona", chronograph. 55. 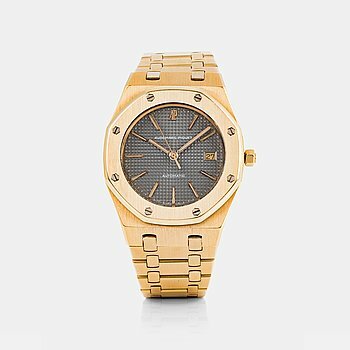 AUDEMARS PIGUET, Royal Oak. 57. ROLEX, Explorer II, "Steve McQueen", "Mark II Frog Foot Dial". 68. ROLEX, Submariner, "Kermit", "Mark V". Consignments are now under way! 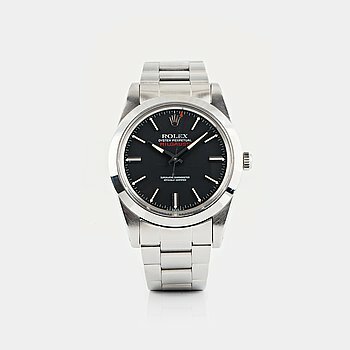 If you have an exclusive watch that you wish to evaluated and sell, our internationally acclaimed watch auction is the right places as Bukowskis. 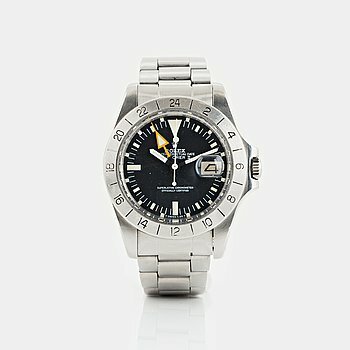 Important Timepieces is both largest in Scandinavia and has an internationally strong client list. Welcome to contact us today!